High quality carbon tool steel for strength and durability. Engineered for superior sharpness and edge retention. Ideal for general crafts and small business use. Fits Olfa Pro 9mm utility knives. 13 cutting edges per blade. 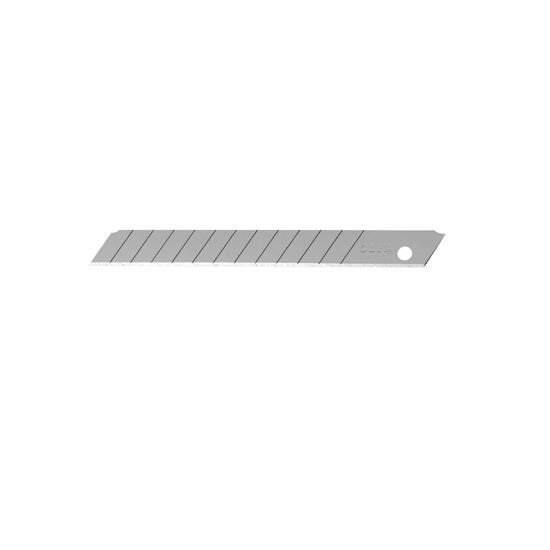 Long lasting, durable snap-off blades offer a new sharp edge with each snap. This item ships FREE when purchased with additional items!